Contact [email protected] to get started. Ask about special discounts for Trade Summit exhibitors and sponsors. Promotion on the Sourcing Network homepage. 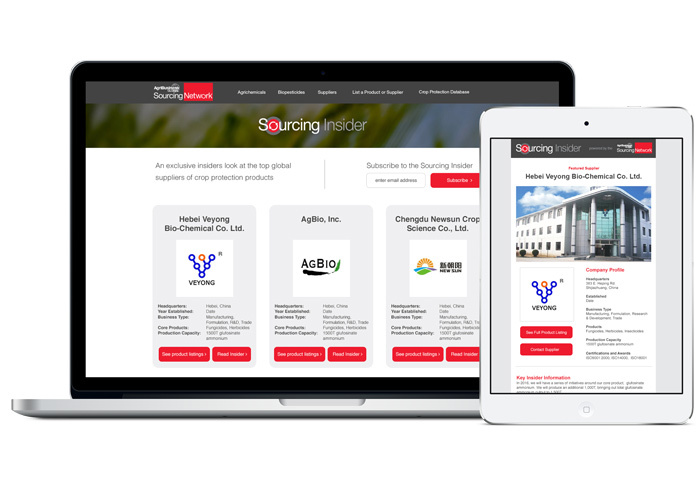 Your logo and an excerpt of your promotional e-mail is posted on the Sourcing Network homepage for the month, driving traffic to your product offerings and your full Sourcing Insider e-mail. 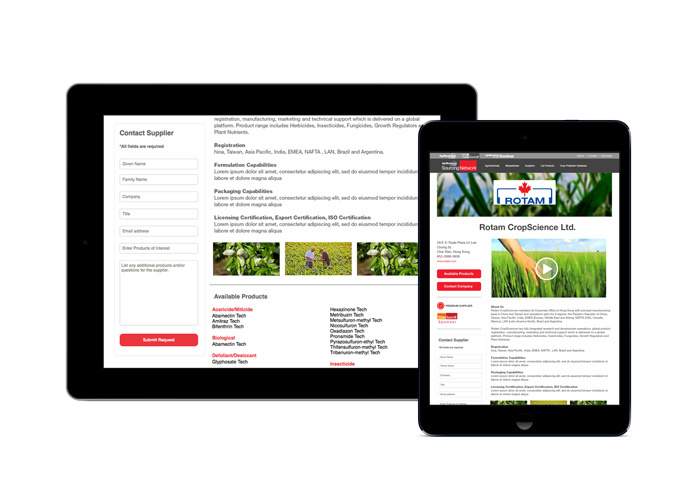 Contact [email protected] today! Ask about special discounts for Trade Summit exhibitors and sponsors.